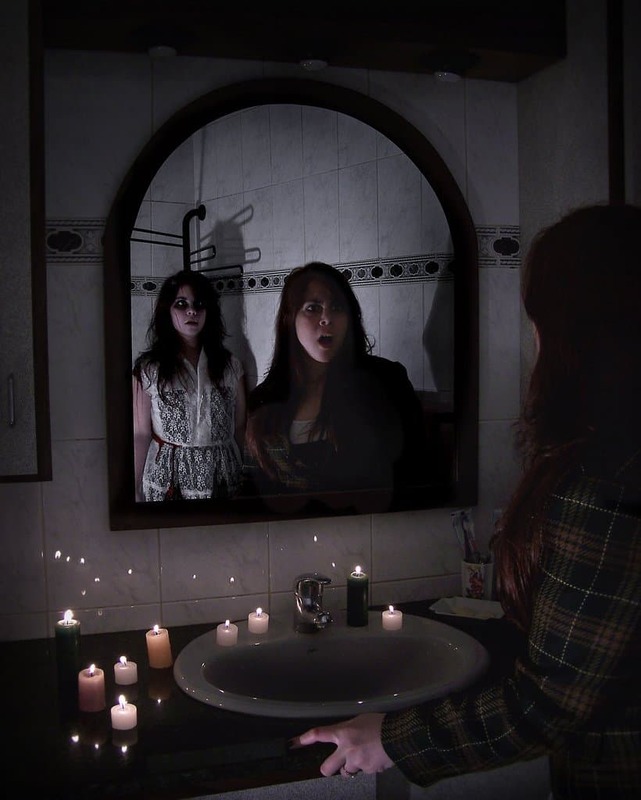 Urban legends continue to be a main part of storytelling as a way to provide extreme tales of a variety of scary, horrific and even funny situations. The legends surround several different circumstances such as driving at night, hitchhiking or shaving. Although some urban legends are based on real stories, as they are retold throughout the years they become more fiction than fact. The list below provides an overview of some of the most famous urban legends. The bloody Mary myth has continued to scare children throughout the years. It has been widely told that if you turn out the lights and look into the mirror and say bloody Mary five times, Mary Worth’s spirit would appear. Upon appearing the spirit would scratch out your eyes. Fortunately, this is just a myth, which has not been proven. This urban legend was told to prevent young kids from hitchhiking. 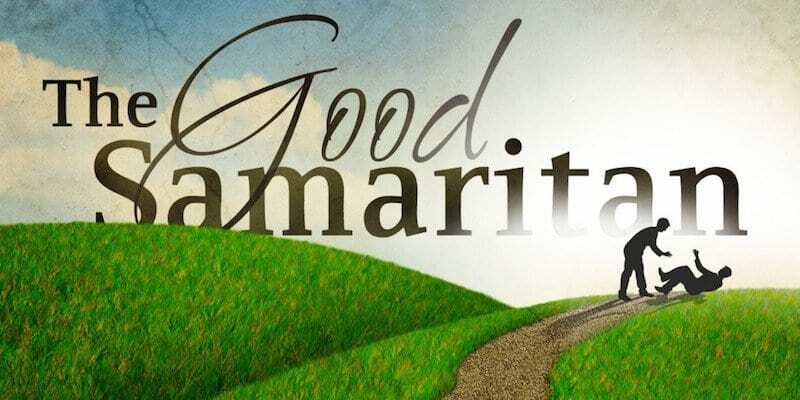 It starts with a driver that picked up a female hitchhiker along a deserted road. When he arrives at the address to drop her off, he turns to the backseat only to realize that she has disappeared. He still goes up to the house only to find out that the female had died years ago from the exact spot he supposedly picked up the hitchhiker. 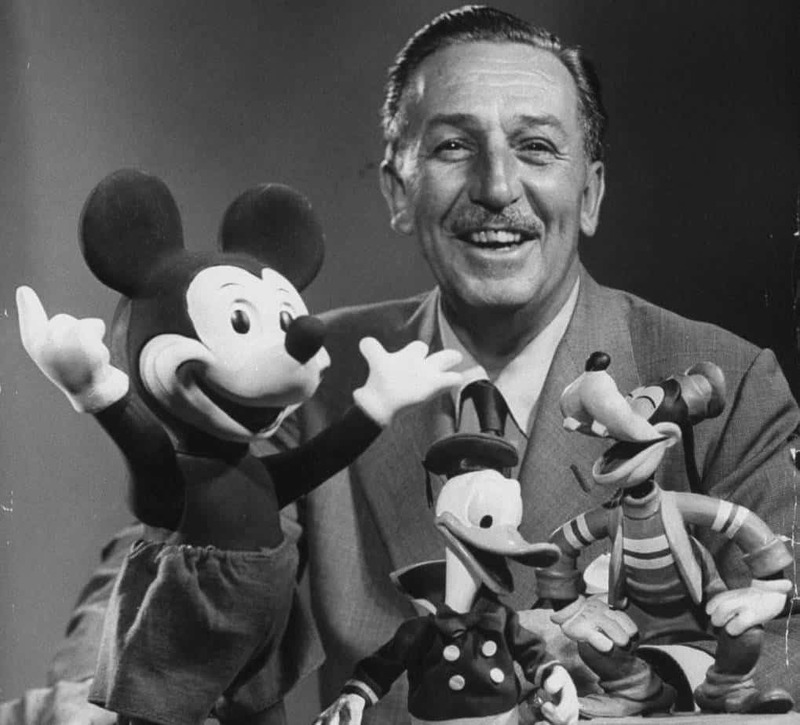 The urban legends states that Walt Disney’s body was frozen when he died to preserve it for the future. It was believed that he could possibly be brought back to life from technological advancements. However, records show that Disney was cremated in 1966. It was believed that if a person was bitten by a spider while traveling overseas, upon returning home the bite would start to hatch. 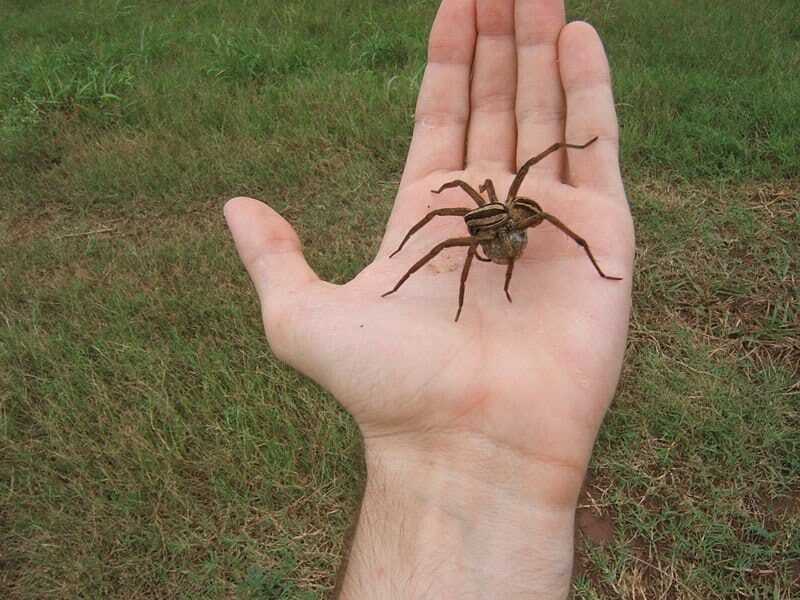 This would cause parasitic baby spiders to start crawling from the skin. Not true, although spider bites may hurt and some may even require medical attention, none will lead to spiders hatching underneath your skin. 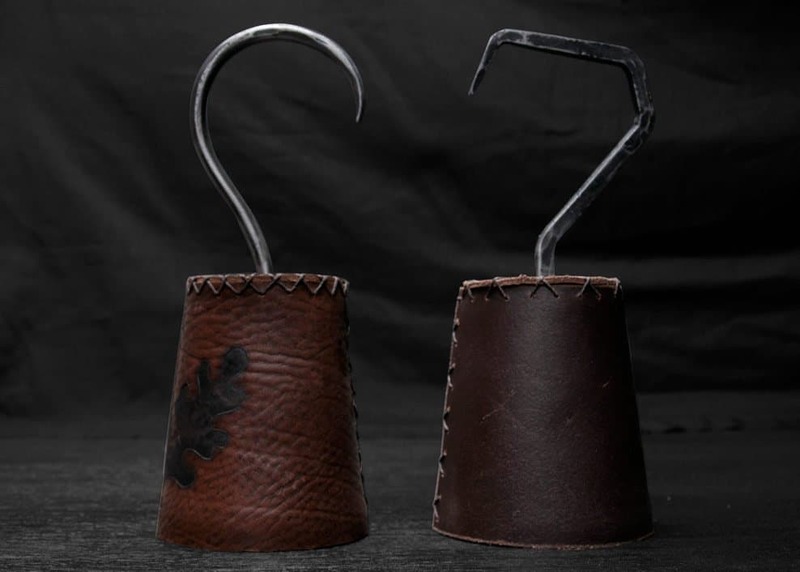 This urban legend is a tale about a young couple that were driving and heard on the radio about a hook-handed maniac that escaped from the mental institution. When they get home, they find the a hook was embedded in the back of the car. It is believed that the couple ran over the hook-handed man and he came back for revenge. The move I know What You Did Last Summer is based on this tale. 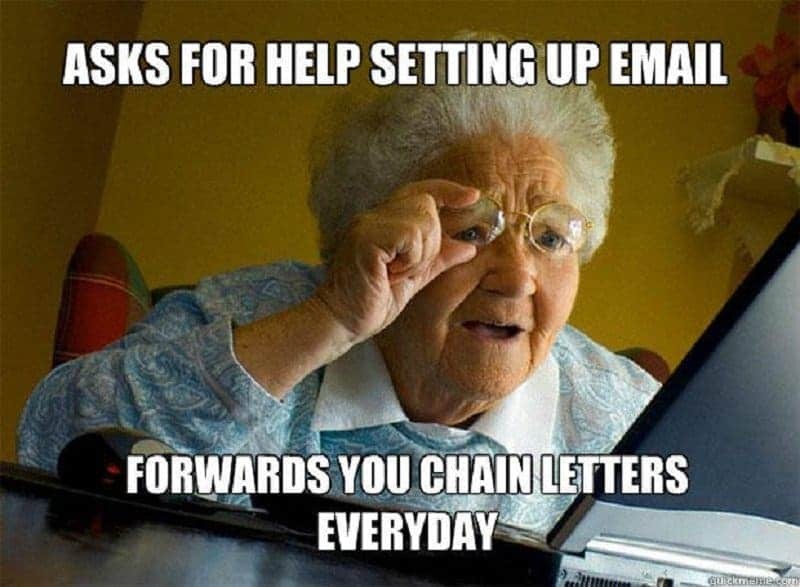 Almost every person has been sent a chain letter at one time or another via email or social media. The myth is that if you don’t pass on the chain letter something terrible may happen to you or you will be broke for the rest of your life. Don’t worry, many people will tell you nothing has ever happened to them for failure to send out a chain letter. So it’s safe to pass it up. 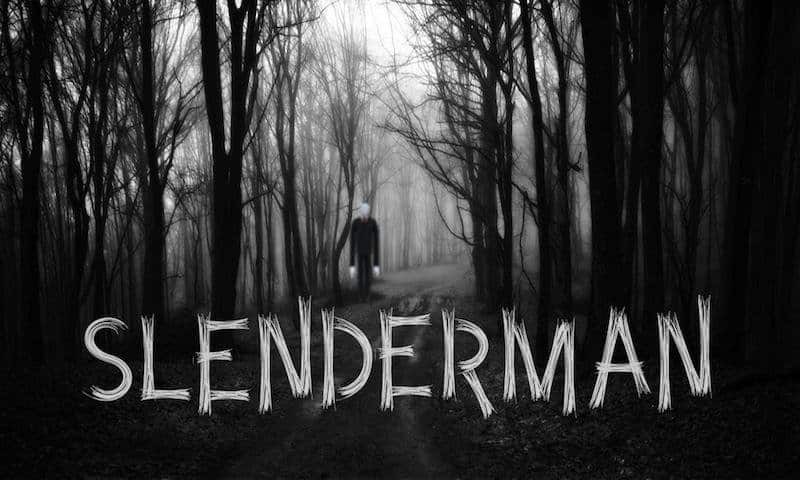 The slenderman urban legend got its start through an online photoshop competition, where someone created a supernatural character of an extremely thin man. The slenderman was supposedly abducting children who saw him and they were never seen again. This has never been proven and is considered as just another myth. Many people don’t shave certain areas on their body for fear it will grow back much thicker. This stems from the fact that once hair grows back, the short hair stubs have a blunt tip until it grows out, which makes it appear as if it’s thicker. 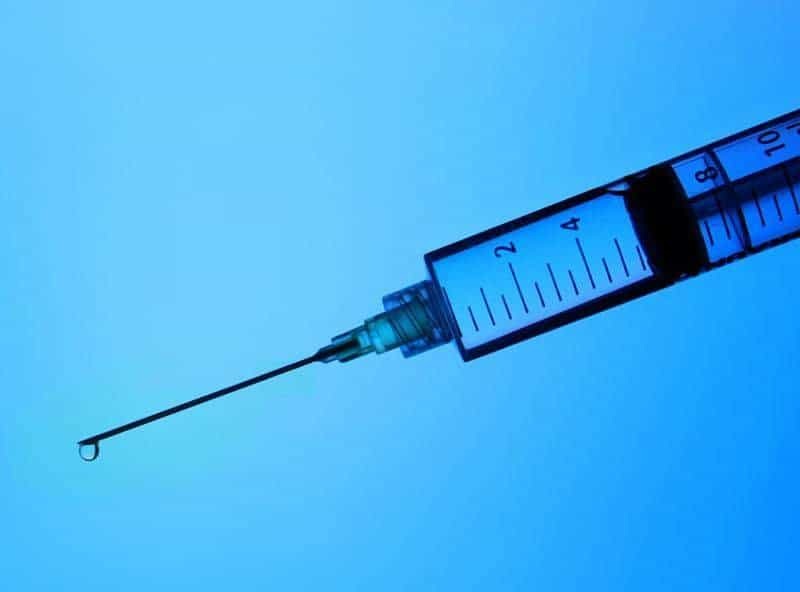 This myth has created mass hysteria and numerous people at one time were informed that they were infected with HIV after being stuck with a needle. However, research has indicated that the HIV virus will not live outside the body for more than a few minutes. For this reason, it is highly unlikely that someone will catch HIV from a syringe. 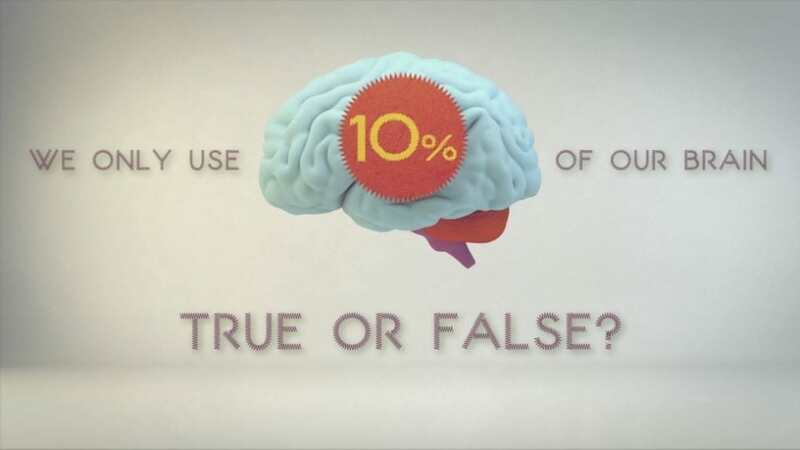 Are you using your brain to its fullest capacity? Psychics and those that believe in paranormal activities started the myth claiming that people only use 10 percent of their brain, while the other 90 percent remains inactive. However, this information has not been substantiated by scientific evidence. This urban legend stems from the belief that people who travel alone are approached by strangers. The strangers invite the solitary traveler to join them to eat or have a drink. Then sometime the next day the traveler wakes up in pain and finds out they have had the kidney taken out. 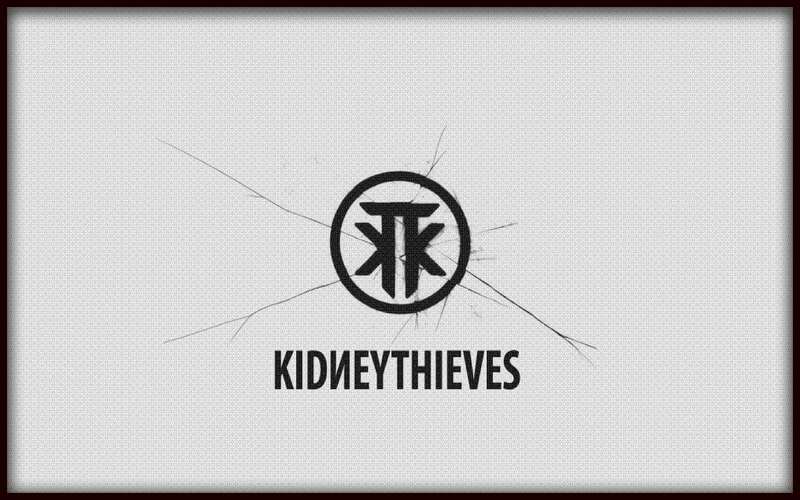 However, these kidney heists have never been confirmed. The myth is that Coca-Cola Coke can dissolve almost anything including teeth. 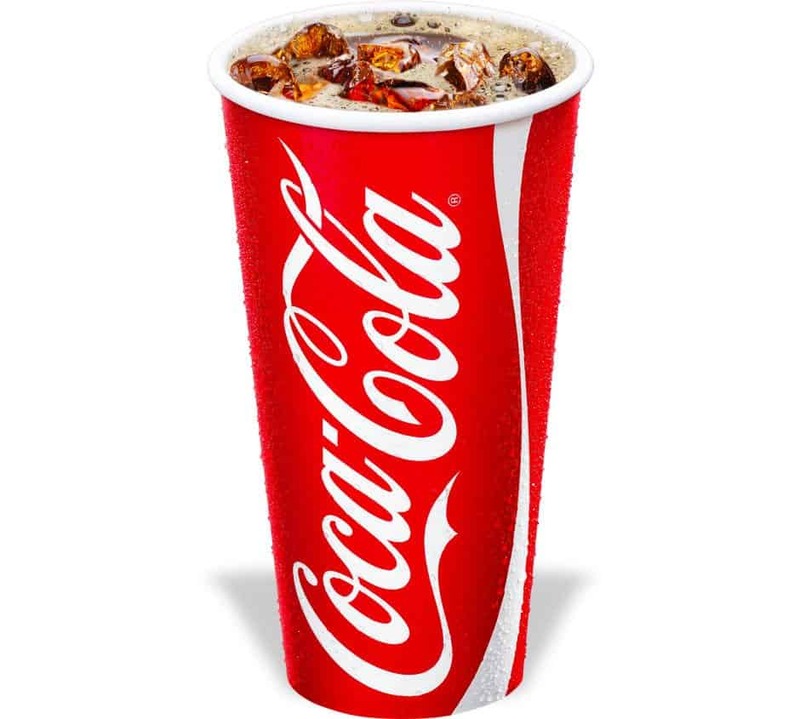 Although, some of the ingredients in coke are considered acidic, soft drinks have very low acid content. For this reason, Coke doesn’t have the ability to dissolve much of anything. This urban legend originated from a claim that someone stopped to get gas and paid at the pump. While pumping the gas someone working at the station came over the speaker to ask her to come into the station, he warned her that someone was in her back seat. They eventually got out of the car at the station. However, it was alleged that people were hopping into the backseat of cars during the night at gas stations. Although, there haven’t been any claims that this was happening on a regular basis, it is still a good idea to check the back seat before leaving the station. 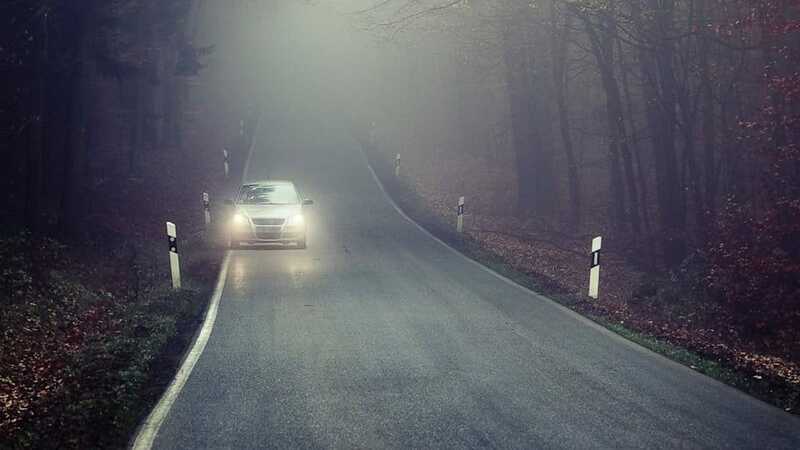 If you see a car coming along toward you without headlights, do not flash your lights at them. This urban legend claims that upon flashing your lights at the car with no headlights, you make yourself a target for gang members. They will chase you down and shoot at your car. For this reason, it’s best to refrain from flashing your lights. You can take your batteries out of the refrigerator now. 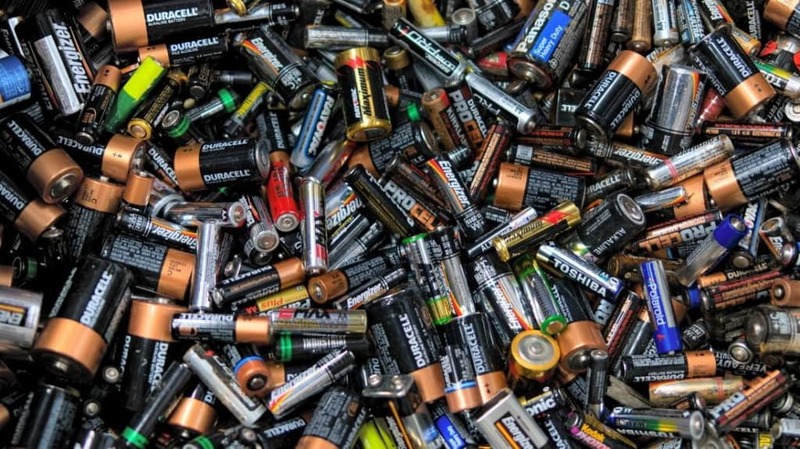 Contrary to popular belief, placing batteries in the refrigerator does not prolong their use. In fact, battery manufacturers such as Energizer recommend keeping batteries at room temperature in order to avoid corrosion or other damage. There was an email that was widely circulated in 2013 that stated over 56 girls had died from wearing a particular brand of sanitary pads. 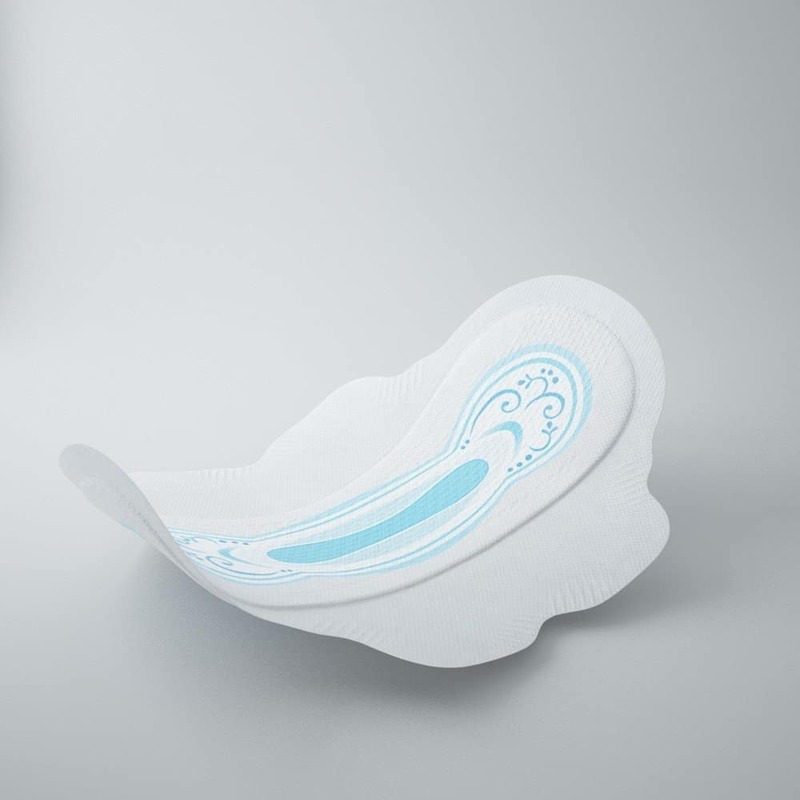 The email went on to claim that prolonged wear of the pads would cause cancer of the bladder and uterus. However, it was reported that this was a myth because fungus could not grow outside the body, which is what had allegedly contributed to the cancer. The urban legend states that if a penny is dropped off the top of a building such as the Empire State Building and hits you in the head, it will crush your skull and even completely damage the roof of a car. 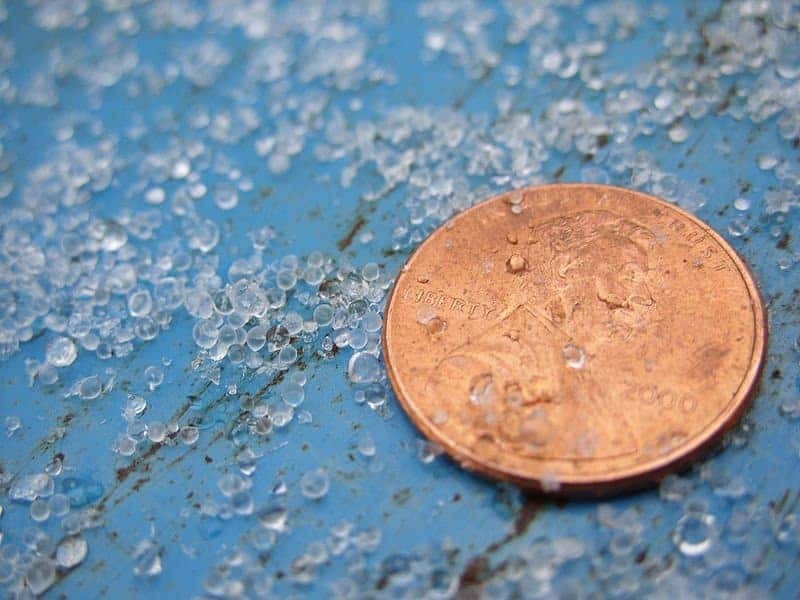 However, reports state that although it would hurt, you will probably have minimal damage and definitely not a crushed skull or extreme roof damage to your car. 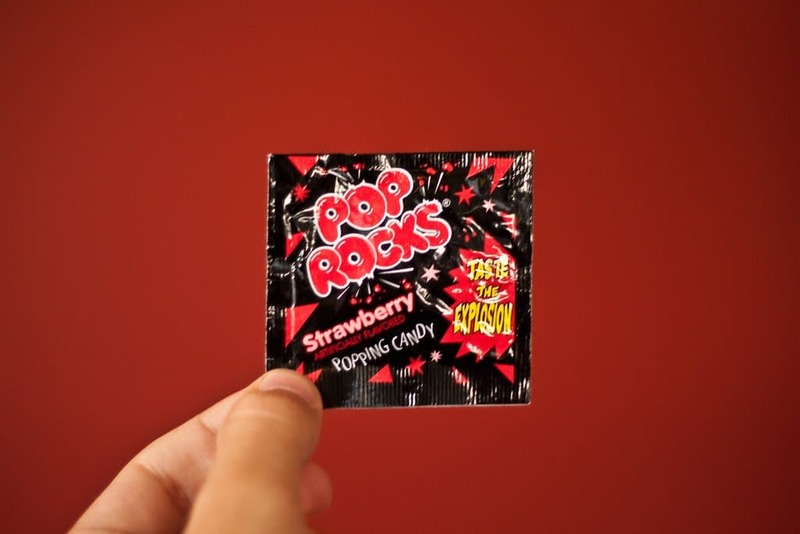 The urban legend states that if you mix pop rocks and soda, it will explode in your chest. However, this is not the case, but you may suffer from an extreme case of the hiccups or burping for a few minutes.